New findings from the Scottish Computed Tomography of the Heart (SCOT-HEART) trial suggest that heart scans for patients with chest pains could save thousands of lives in the UK. The life-saving scans helped to spot those with heart disease so they could be given treatments to prevent heart attacks, according to the findings presented at the European Society of Cardiology Annual Congress in Munich and also published in the New England Journal of Medicine. The SCOT-HEART study tracked 4,146 patients who were referred to a hospital clinic with symptoms of angina – a condition that restricts the blood supply to the heart. 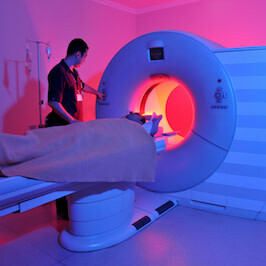 Half of the patients (n = 2,073) were given a scan called a computed tomography angiogram, or CTA, in addition to standard diagnostic tests. After receiving the scan, the number of patients suffering a heart attack within five years dropped by 40 percent, the study found. Of note, the number of patients undergoing additional procedures increased within the first year but had levelled out by the end of the five-year period. This suggests that including the scans in routine care would not lead to a surge in costly tests or additional heart surgery, investigators say. Traditionally, a test called an angiogram is performed on patients who are at risk of a heart attack. This procedure involves inserting tubes into the body and heart to check the flow of blood and identify any obstructions that could pose a heart attack risk. 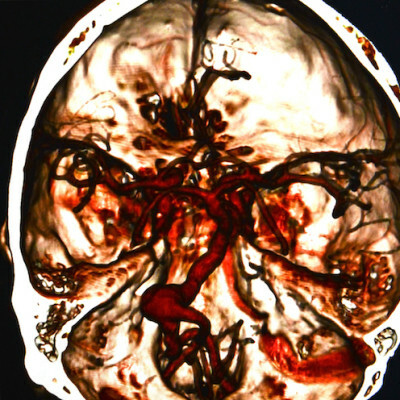 By contrast, CTA scans enable doctors to look at the blood vessels from the outside the body, without the need to insert tubes into the heart. Moreover, the scans are cheaper, quicker and safer than angiograms. 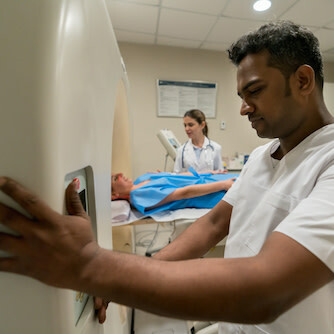 The SCOT-HEART study had previously found that around a quarter of patients had their diagnoses reclassified after receiving the scan, prompting new treatments in many cases. The investigators say current guidelines should be updated to incorporate the scans into routine care. "This relatively simple heart scan ensures that patients get the right treatment. This is the first time that CT guided management has been shown to improve patient outcomes with a major reduction in the future risk of heart attacks. This has major implications for how we now investigate and manage patients with suspected heart disease," explains lead researcher Professor David Newby, of the BHF Centre for Cardiovascular Science at the University of Edinburgh.